This is a part of my money saving bundle. Save 20% off. Find it HERE. 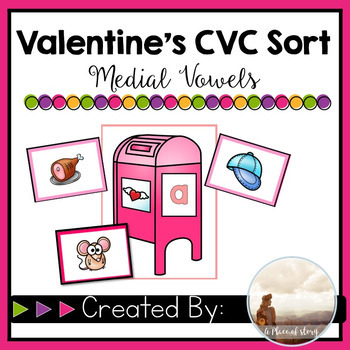 Students will practice their medial vowel letter sounds with this Valentine's themed sorting center. 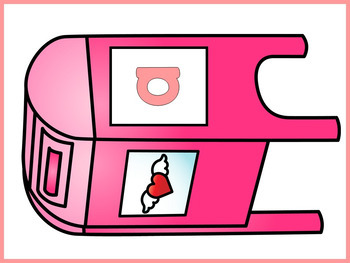 Students can sort phonetic cards on their Valentine's mats. Each mat includes the vowel that the picture cards will be sorted on. 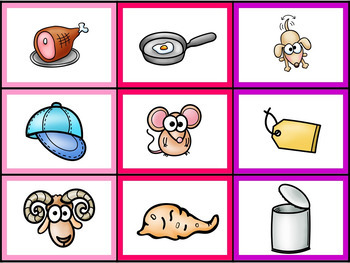 Includes 18 sorting cards per short vowel.